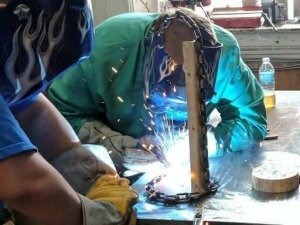 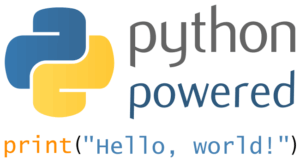 Join the HackPGH Meetup Page to find out about our latest classes and events! 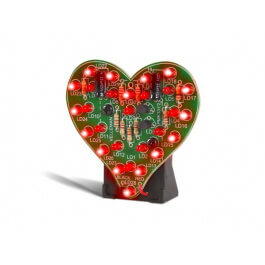 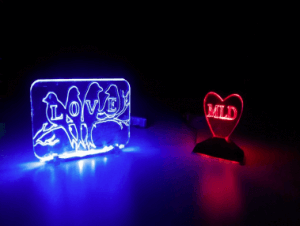 February 10, 2018, 1pm-5pm: CLASS: Learn to Solder Flashing LED Valentine’s Day Heart! 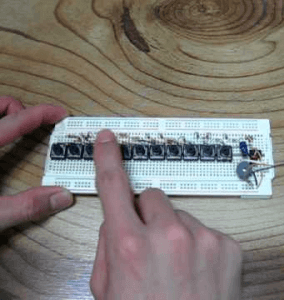 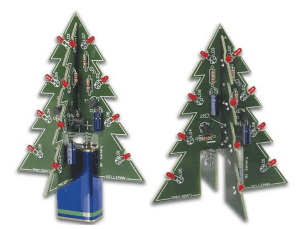 December 9, 2017, 1pm-4pm: CLASS: Learn to Solder Flashing LED Xmas Tree! 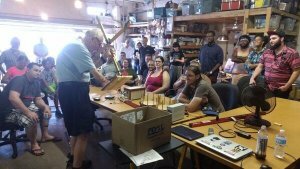 Many awesome events in July at HackPGH!